Finding a pet friendly apartment can be tough. Here at Villa Del Sol we certainly understand how important it is to have our companions by our sides. 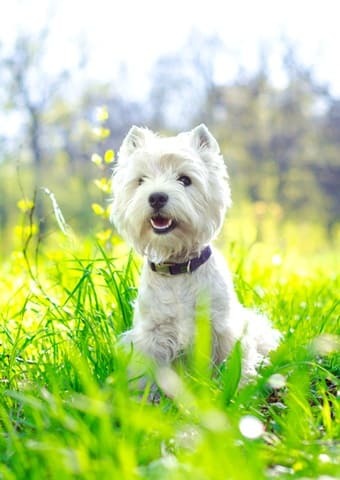 That's why our Heritage District Sunnyvale apartments offer a pet friendly community. We love your pets almost as much as you do.